A METRO bus makes its rounds in Portland in this BDN file photo. 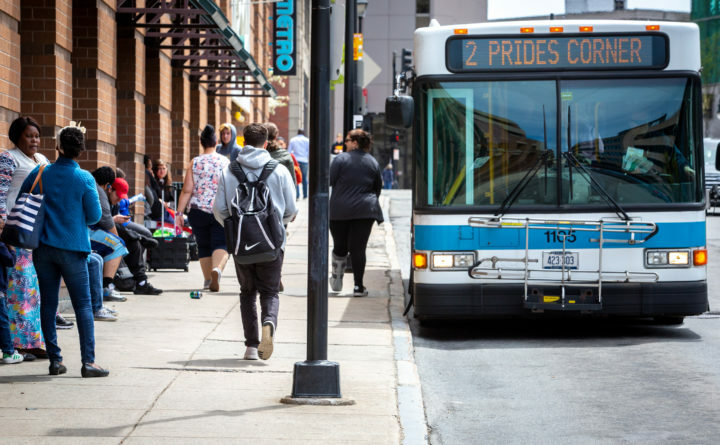 PORTLAND, Maine — To help voters get to the polls on Election Day, METRO will provide free bus service all day on Tuesday, November 6, 2018. Officials say all METRO routes, including METRO BREEZ express service between Portland, Yarmouth, Freeport, and Brunswick, METRO’s newest Husky Line service to Gorham, and Route 3 Crosstown service, will be free to ride throughout the day for all METRO passengers. For additional information and details on METRO service, including route maps and schedules, visit gpmetro.org; email info@gpmetro.org; or call 207-774-0351.